As we write, it’s still 204 days until Christmas. 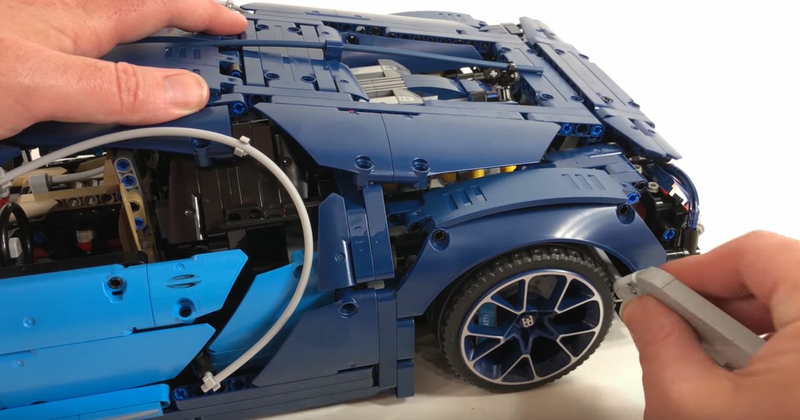 But if you want an early start on writing your list, let us save you the effort, as it needs just one thing on it: this Lego Technic Bugatti Chiron. Oh yes. 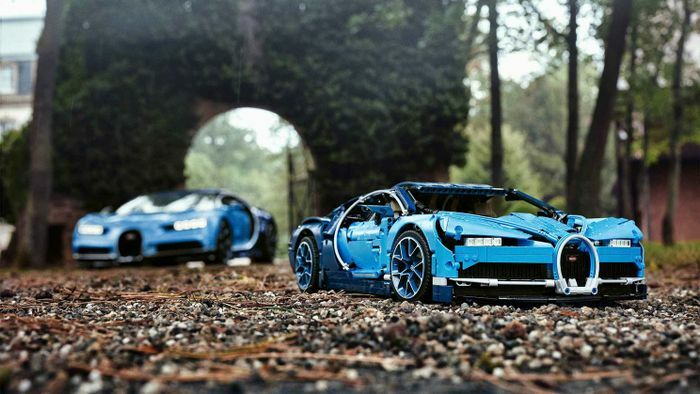 It’s made up of 3599 pieces, which is nearly 1000 more than the Technic Porsche 911 GT3 RS released a couple of years ago. As you’d expect then, it’s amazingly complex, with the designers going as far as making a W16 engine with moving pistons, and coupling it to a working eight-speed dual-clutch gearbox. Just like the real thing, it includes a speed key (made from Lego, obviously) which can be used to raise or lower the spoiler. 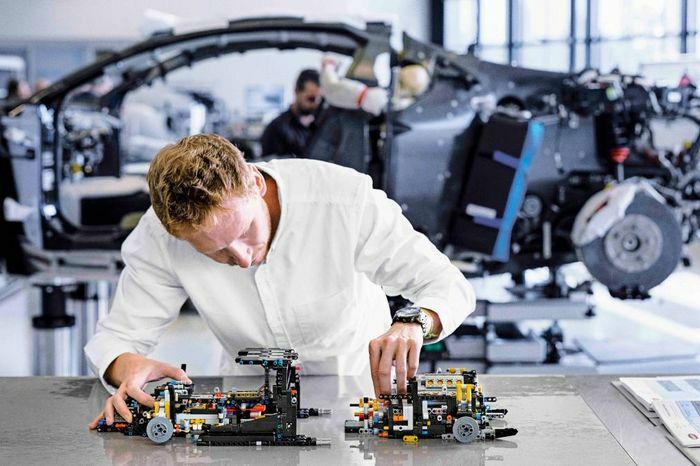 The build process even includes a ‘marriage’ process between the partially-completed rear axle/engine assembly and the monocoque, mirroring the way Bugatti builds the Chiron in its Molsheim factory.